2019 DRIE Toronto Todd Bardes Memorial Scholarships Now Open for College and University ! Every year DRIE Toronto Chapter awards two scholarships to outstanding students attending College and/or University. Eligible students must meet the application requirements. 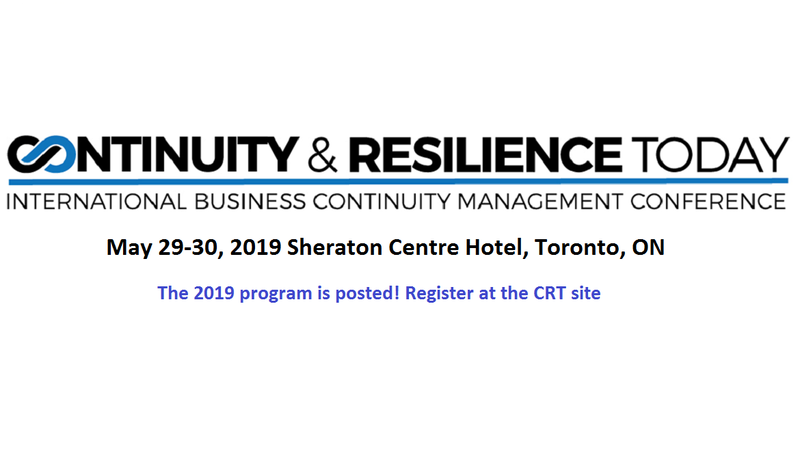 The Disaster Recovery Information Exchange (DRIE) Scholarship program is extended to all active students from Canadian institutions who are working towards a degree or a certificate program in Business Continuity, Emergency Management or Public Safety. As students across Canada continue to invest in their education, many are taking the time to invest in their communities, in recognition of the growing number of Canadian students showing a passion to lead and inspire positive change in their community. For more information, visit our scholarship information page.